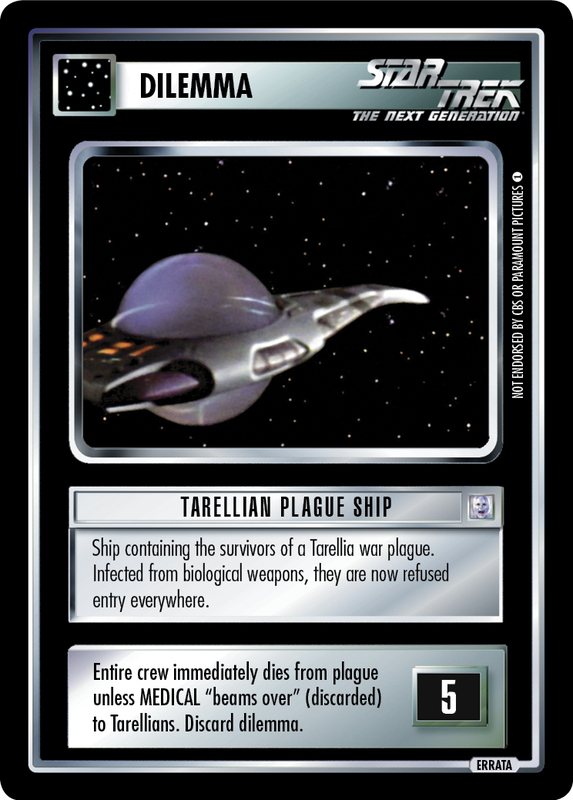 Ship containing the survivors of a Tarellia war plague. Infected from biological weapons, they are now refused entry everywhere. Image Source: The Next Generation: "Haven"